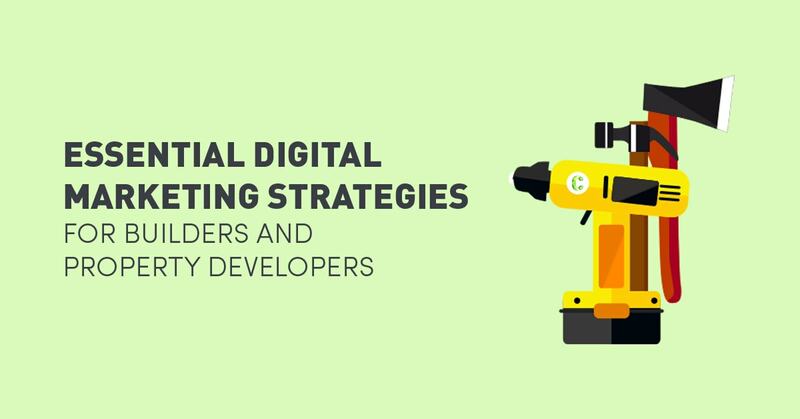 Digital marketing is the most underutilised lead generation strategies in the building industry. For decades, most property developers have advertised their properties using traditional mass media marketing tactics such as TV, radio, and billboards. These were once great ways to get your message out, but they all have one large drawback. There is no way to accurately measure how much of your marketing dollar actually results in a sale. Digital marketing changes all of this by creating measurable data around where your leads and sales are coming from. Every cent that you spend is traceable across the entire sales pipeline so that you know exactly how much the sale of a house or apartment is costing you. It gets even better, now that you have transparent data across your digital marketing efforts, you can now use various testing techniques to continuously improve your cost per lead and cost per sale. This means more sales for you, reaching more people, at a lower price. The more you understand how to target people, the more cost effective it gets. We’ve heard property developers tell us that their billboard ad in an inner city suburb of Melbourne gets seen by 400,000 people per month. That’s great but at a $200,000 investment, how many of these people are actually interested in buying a property? How many have the income to afford the purchase? How many remember your billboard? How many will actually purchase because of this billboard? You’ll never know. In marketing, this form of advertising is called the a ‘shotgun approach’. You’re taking one shot which sprays your message in the hope of hitting a few members of your target audience. This is how specific we can be in digital marketing using a paid search or Pay Per Click (PPC) advertising campaign. What you have just achieved using this tactic is marketing efficiency and transparency which results in a cost saving of between 50 – 75% compared to a traditional mass media campaign. You’ve also captured detailed audience data and analytics for improving your next campaign and furthermore, by catering your messages to your target audience using such targeted strategies; your business has become more relevant to your audience. The marketing benefits don’t just stop there. With a radio or billboard advertisement, the audience may see or hear your message but then forget. You then have to pay to acquire their attention repeatedly spending thousands if not hundreds of thousands of dollars. In a digital marketing campaign, we’re only just getting started. We’ve now got access to people who have visited your website and signed up to your email list so we have the opportunity to build a continuous dialogue using various digital tactics. So how do you take your digital campaign to the next level? 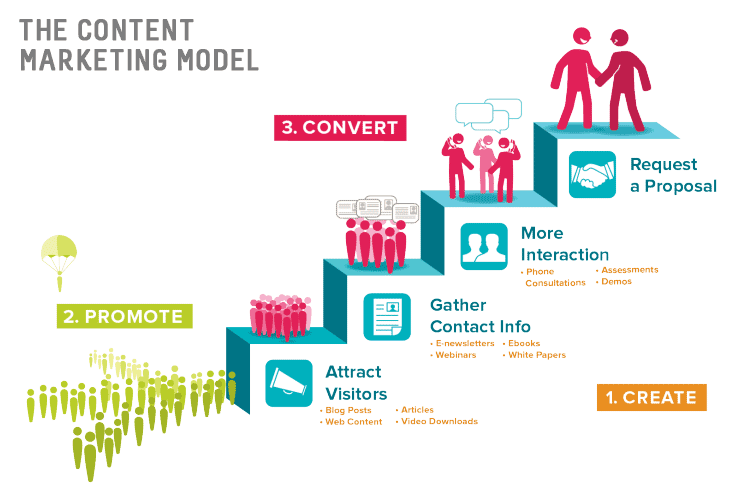 With a two tactics called retargeting and content marketing. 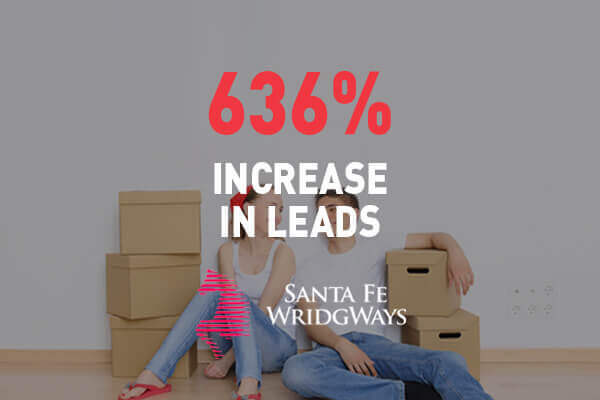 While not everyone is ready to purchase or enquire about a property when they land on your website, when it comes to lead generation that doesn’t mean that they never will be. By having retargeting trackers (called tracking pixels) installed on your website, you can launch retargeting campaigns using the Google and Facebook advertising platforms. 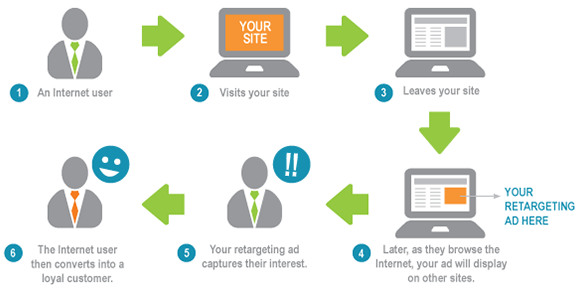 Retargeting is a clever marketing strategy that allows ads for your business to appear in front of your potential customers as they surf the web. It works so well because it points your ads at people who have already shown interest in your business, so you know you’re spending your marketing dollar wisely. The power of this strategy is in how targeted we can be with our messaging. For instance, if you are a property developer with 3 current apartment projects and someone has visited the ‘Project X’ web page after clicking on one of our pay-per click (PPC) ads, we can establish rules in our marketing campaigns specific to them. We can display banner ads to the person that reads “Only 4 apartments left at Project X. Enquire today before they sell out!” This adds a sense of urgency to your product and create an increase in enquiries. See how sniper marketing is much smarter than shotgun marketing? The beauty is truly in the details. These campaigns ensure your latest development is top of mind during your audience’s research process and almost gives the impression that you are everywhere they look. When your audience is ready, the retargeting campaign brings your audience back to your website so that they can enquire or fill out an expression of interest form. Email is one of the most undervalued and important parts of your marketing artillery. The old faithful email is still one of the most effective and efficient ways of advertising to potential customers. For a property developer who has multiple projects on the go, this is a gold mine. If your current developments aren’t quite what your audience are looking for right now, you have the ability to announce future developments as they go live. The key to keeping your subscribers and not having them hit the ‘unsubscribe’ button is to simply provide value and build a relationship. Give them a reason to stay. The most common mistake companies make is only push products through email. Instead, you could be providing useful and insightful blog articles like ‘What to Look for in an Investment Property’, ‘Top 5 Highest Growth Suburbs’ or ‘The First Time Property Investor’s Ultimate Checklist’. Would you read articles like these? If you think they might be of use to you, you’re seeing things from your customers’ perspective. By consistently adding value to the content you share with your audience, they will want to keep hearing from you and be more than happy to listen to your offers and new development announcements as they come. To begin with, a weekly email with insightful blog pieces and subtle development promotions is a great starting point. You can then lift the bar on your content marketing by creating other types of valuable content like shareable infographics, eBooks, suburb insight reports and more. The best part is yet to come. By undertaking a content marketing campaign to engage with people who are aware of your projects, you are also feeding another lead generation machine: search engines. Search engines, like Google, index web pages and connect the most relevant stuff to people’s search queries and they absolutely love fresh and consistent content. By producing content pieces of value that actually solve common issues; your website will get more organic traffic which you can convert into more leads and subscribers. According to HubSpot, active blogs draw 55% more website visitors and 97% more inbound links which further increases their Google rankings. The most important thing to remember with any content marketing effort is that your activities need to remain consistent. If you commit to blogging and publishing these posts to your social media and email databases, it’s a long term strategy and you can’t drop the ball or your audience will stop listening to you. However, if you can commit and make it a focus, the rewards will be very incredibly important for your future developments. As you position yourself as a thought leader within the industry, your proven track record will be a testament to your credibility. As more and more people come across your website, you will also find that your audience will widen to include investors, reporters, politicians, procurement departments, consultants, lawyers, and even your competitors. Foster trust and respect by positioning yourself as an industry expert. Write blog posts on a wide range of topics encompassing industry issues and practical building advice. Blogging is an excellent way to showcase your expertise and prove that you know your business. 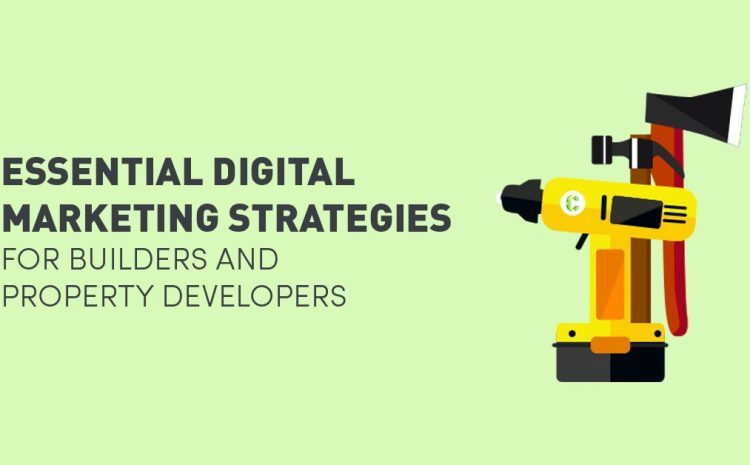 With this intelligent strategy, Contevo has been able to acquire highly targeted and cost efficient leads for builders and property developers. As a result, our clients have been able to build long term relationships with their customers and have stopped wasting their marketing and media on blind shotgun approaches. How have you used digital marketing strategies to optimise your marketing ROI?